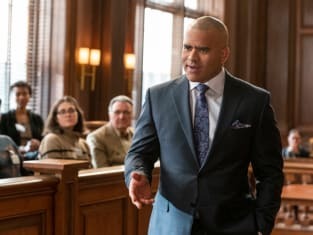 Chunk represents his first legal client on Bull. "Forfeiture" is the 16th episode of the show's first season. 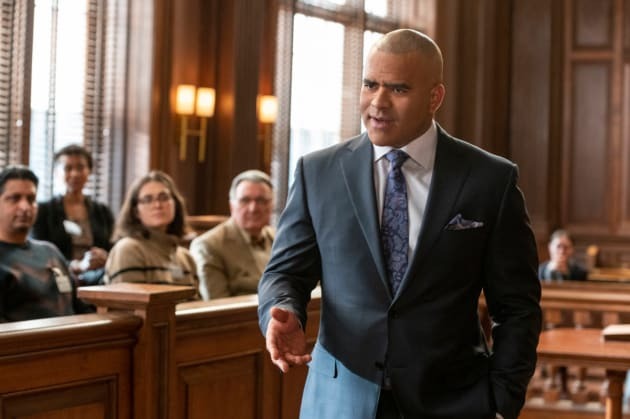 Bull Season 3 Episode 16: "Forfeiture"